Sara Ali Khan Upcoming Movie Kedarnath Shoot is Complete! 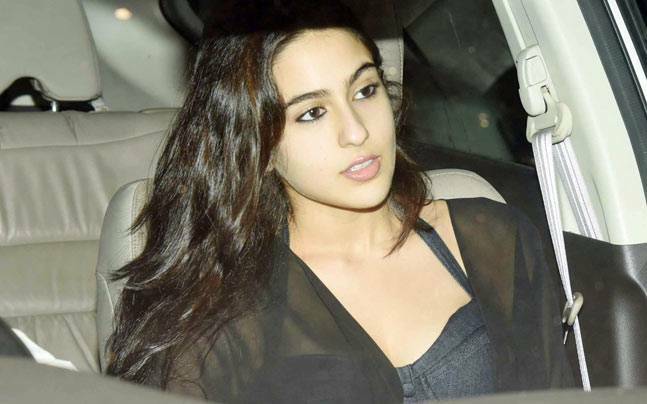 Sara Ali Khan, the daughter of famous Bollywood actor Saif Ali Khan. Sara Ali Khan will debut In Bollywood with the movie Kedarnath which is going to be released in November this year. Abhishek Kapoor directs the film he is the most exceptional director of Bollywood and known For introducing new actor and actress in Bollywood. Along with Sara Ali Khan, Sushant Singh Rajput is starring in the film. Shushant is such a hard-working actor of Bollywood industry which is justified by his previous movies like Ms Dhoni, Kai Po Che and many more. Kedarnath is based on extreme conditions of Uttarakhand due to regular intervals of floods. Sara Ali Khan plays the role of tourist in the movie who loves travel. Shushant Singh Rajput is playing the role of “Pitthoo” with is very much familiar in Uttarakhand. The film is shooted in Mumbai and Uttarakhand. It’s an interesting fact that Shushant Singh Rajput debuted in Bollywood with Abhishek Kapoor Kai Po Che which is blockbuster and Sara Ali Khan is also going to debut in Bollywood with Abhishek Kapoor movie. Both Sara Khan and Sushant Singh Rajput wrapped their shots and enjoyed the completion of films shoot. After shoot whole casting team celebrates. Sushant can be seen cutting a cake on this occasion and hugging director Abhishek Kapoor. After this movie Sara Ali Khan going to Hyderabad for the shoot of another cinema Simmba. Apart from this director, Abhishek Kapoor filed a case on actors for giving her dates for another movie projects. This case drags the Kedarnath’s actors to the court. This incident puts a question mark on a carrier of Sara Ali Khan as this is her first Bollywood movie. But to give her support father Saif Ali Khan Stands with her daughter Sara Khan. 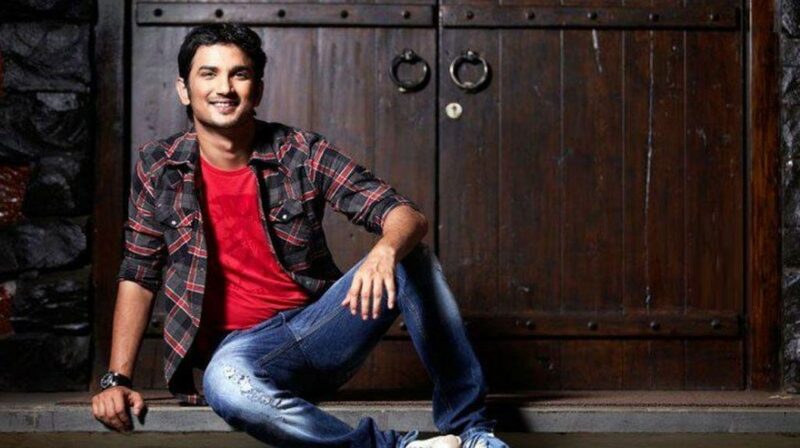 Sushant Singh Rajput is having the massive lineup of movies. He is starring in drive the film of Tarun Mansukhani. Jacqueline Fernandez is starring with Shushant in the Drive. Sonchiriya is another movie for which Sushant Singh Rajput is shooting along with Bhumi Pednekar.